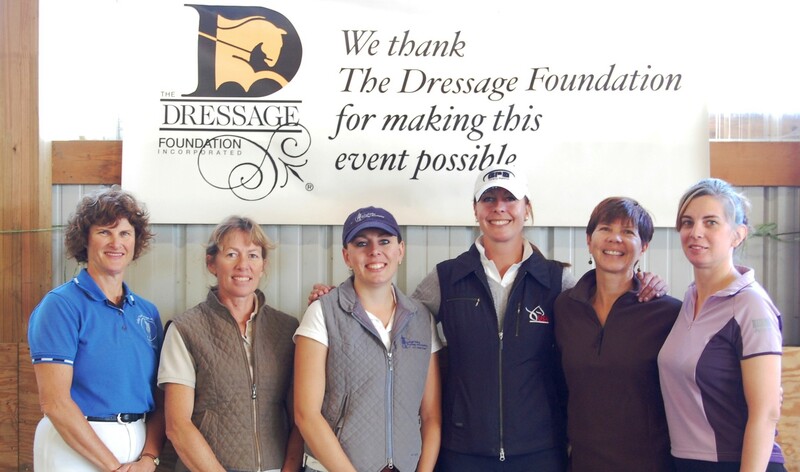 The Dressage Foundation has announced that Adult Amateur Anne Zahradnik (NY) and Youth Rider Kailey Jones (WA) are recipients of TDF’s 2016 Heldenberg Training Center Fund grants. 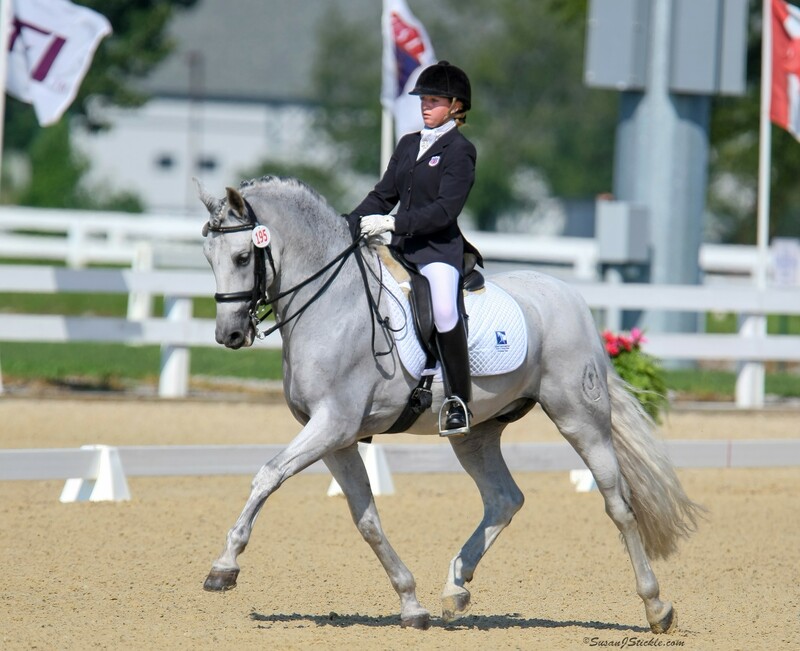 Anne and Kailey will each receive $2,200 to attend educational courses at the Spanish Riding School’s Training Center in Heldenberg, Austria. 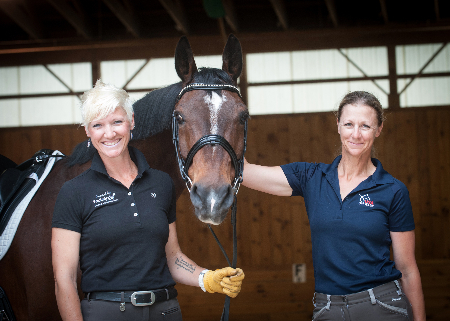 Anne and Kailey plan to attend a 5-day Theoretical Course at Heldenberg, which will include instruction about the proper seat, correct aids, lunge work, training stages of the horse and rider, and the history of the Spanish Riding School.